A bride should look and feel herself at her most beautiful! Her confident approach and proficient techniques, along with her skilled make up application and use of top quality products ensures your make up will last the entire day & night. 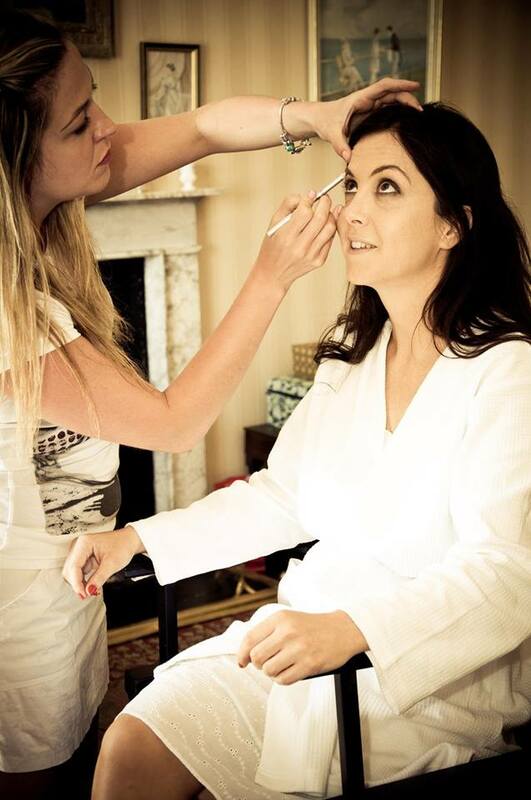 Her make-up skills will have the bride looking her best and ensure picture perfect results for her big day! Sharon is a freelance make-up artist based in the North West of Ireland. She provides a flexible service for clients and travels to the bride’s destination to limit stress on the big day. She will stay to ensure the make-up is perfect and the bride feels confident and beautiful before she walks up the aisle. Your big day has arrived and you should look your most beautiful! Let me convey your inner glow from inside out for everyone to see and share with you on your special day.